I have been asked quite a few times what kind of camera I use, how do I get such clear photos, what editing software do I use etc. 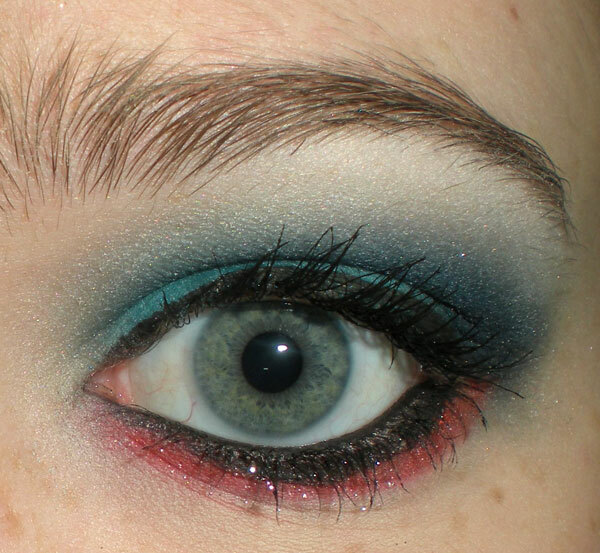 So I thought I would clear things up and kinda give you guys some guidelines for good makeup photos. Makeup photography is not quite like other photography, you really have to make sure that you are displaying any looks, swatches or products accurately to really give your readers a sense of what your talking about. I am not claiming to be an expert photographer or anything like that, I just wanted to share with you what I have learned about the subject since I started wearing makeup. The camera you use is pretty important, I am not telling you to go out and buy a big honkin camera that cost a thousand bucks or anything like that. But I am telling you to do your research before purchasing. It's just like when deciding which new product you wish to buy. I don't know about everyone else but I research almost everything I buy to make sure that I don't waste my money. It's the worst thing to buy something on the spot thinking its going to work so well, then going home and using it and it breaks after a weak or something like that. My camera was given to me as a gift two Christmases ago and I use it all the time, almost every day. 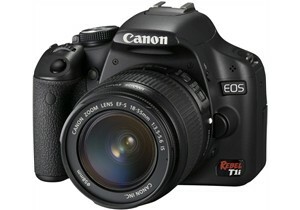 I have a Canon EOS Rebel T1i, but you don't have to have a DSLR. A simple point n shoot will work just as fine if you know how to use it. Almost all cameras have a macro setting, which is very helpful with makeup photography because it lets you get really close to your subject without it getting blurry. 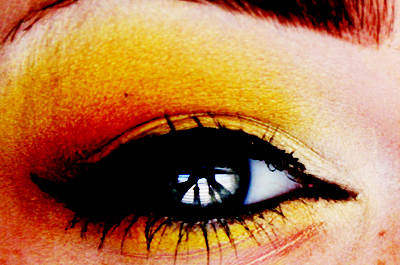 For example you would want to use this setting when taking a picture of just your eye or just your lips. You shouldn't use your cell phone to take pictures of your makeup. I have seen this time and time again: A person creates this amazing look but its ruined because you can hardly see it because they use their cell phone. 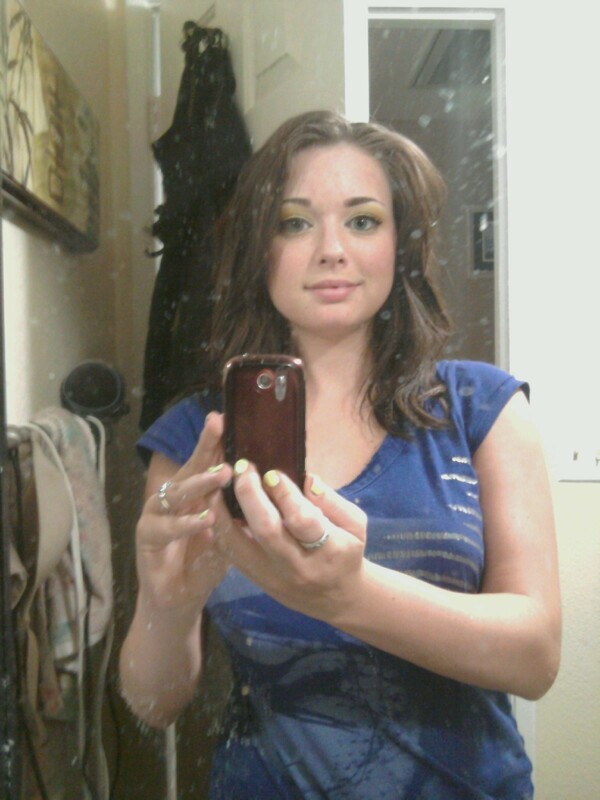 Cell phone pics are grainy, blurry, and usually hard to see. 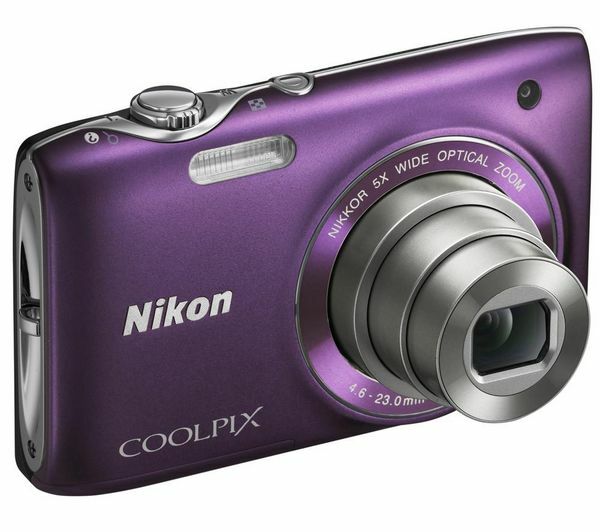 Even if you have the best camera phone, it still wont look as good as a digital camera. Here is an example of a picture taken with my cell phone. 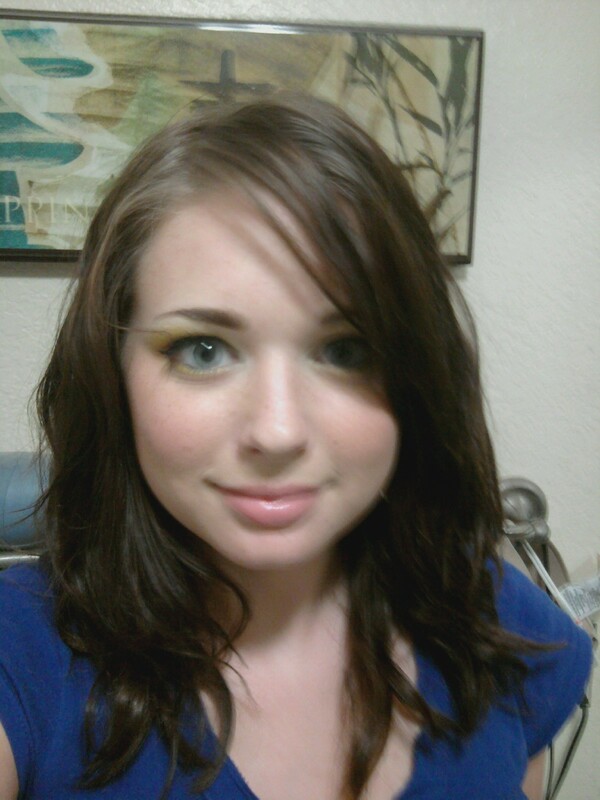 Its grainy, its blurry and you can hardly see the makeup. Also, try not to take your pictures in your car. It just looks cluttered and cramped. Even if you have a really good camera, it is useless unless you have good lighting.﻿ And when I say "Good Lighting" I don't necessarily mean a lot of really expensive lights. I actually don't use any electric lights. Its all about natural lighting! It is the best form of lighting. Usually the best time of day to take pictures is between 11 am and 2 pm. If you take your pictures to late or to early in the day, there will be harsh shadows casted on your face that is distracting from the subject. I hardly ever use my flash, but I know that some people don't have time in the middle of their day to take pictures. So if you have to use your flash it should be in a well lite room and you should place a piece of tissue paper over your flash so it diffuses the light so it isn't as harsh. ﻿The first pic was taken with my DSLR with no flash, at night, with absolutely no natural light coming in my room. The second was taken way to close to a super bright lamp. Both had no flash. The first picture was taken in the same location as the other two pictures, using my DSLR and my flash. As you can see, the quality is better but still not great. That is why it is always better to use natural light. The second picture was taken at 1 PM in the afternoon in the same room but I was right next to a window and I did not use a flash. The room you take your pictures in is just as important as having good light, mostly because it can affect your light. I advice you against taking pictures in your bathroom unless you have a window because bathrooms usually let in no natural light at all and have harsh florescent lights installed. I took this in my bathroom with my DSLR using the flash. 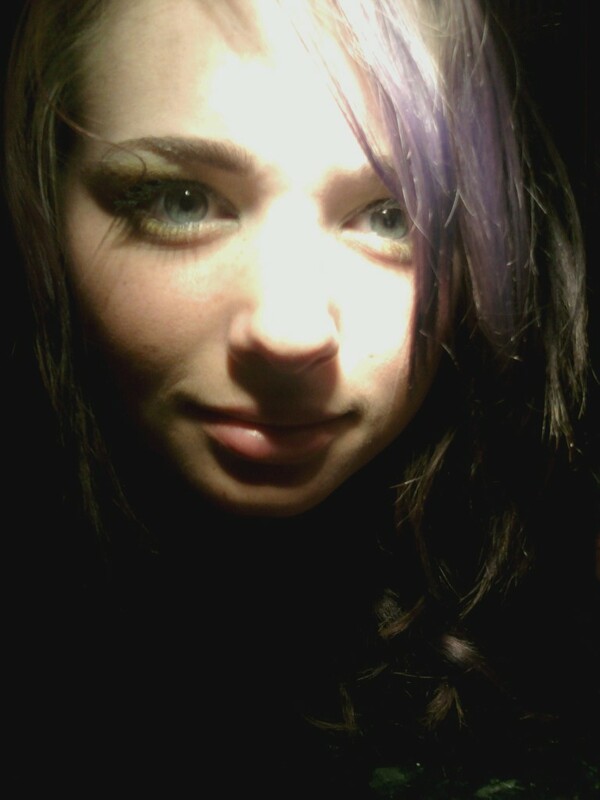 The photo is harsh, you can hardly see the makeup and my pupils are dilated because of the flash. Dilated pupils normally don't look good at all mostly because you can't see as much of your eye color(which is always gorgeous!) 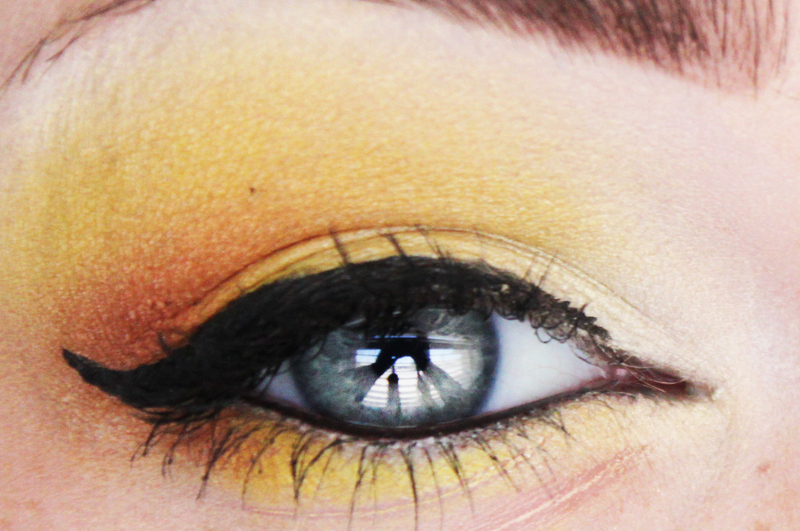 and if you use a flash it really flattens your eye color. Here is a good example of what the flash does to your eye color. Also you really shouldn't take your photos in front of your computer, even if you are by a window. The light from your computer screen is very harsh and makes you look very pale and blue and emphasises your t-zone, not a pretty look. Like this, see how you can't see any of the background? ﻿Now, this last part is optional. If you have followed my advice so far you probably wont have to do this last part, but I always like to. Editing your photos can really give your the extra oomph as long as you don't over do it. I know sometimes I really edit mine and change all the colors around, but if you do that you should really make sure to have another photo with little edits. And make sure you know the basics of your program. I use Photoshop CS4 but for what I do, any version of photoshop will do and I am sure some other online photo editing programs allow these types of edits as well. So I make three basic edits to all of my photographs: Crop, Brighten, and Resize. And I only resize my photos because they are very large: 3000 x 2000 pixels originally and 400 x 200 pixels after I resize. The first is to bright, the second is when you try to make your skin look flawless by blurring your skin. Instead of making your skin look flawless, it looks fake because your removing all of the natural textures of your skin and makeup. 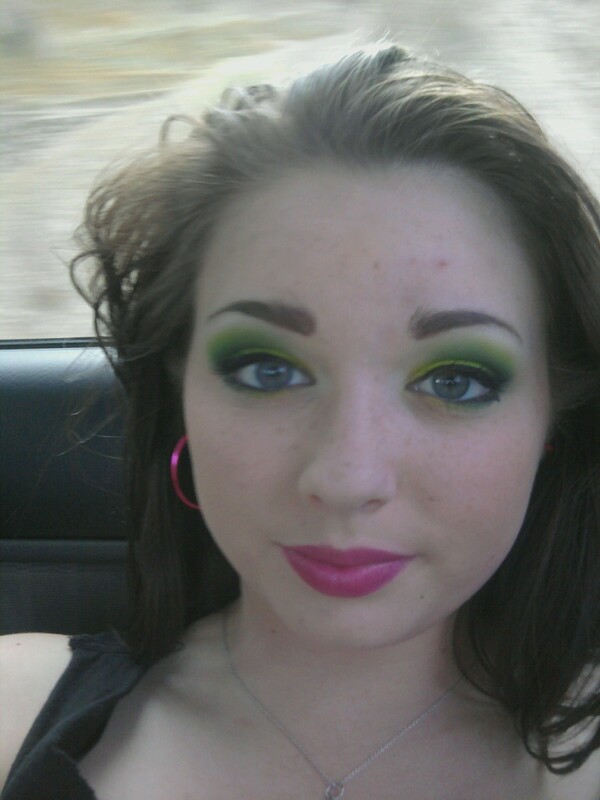 You may think you have horrible skin and you want it to look perfect, but trust me this isn't the way to do it. 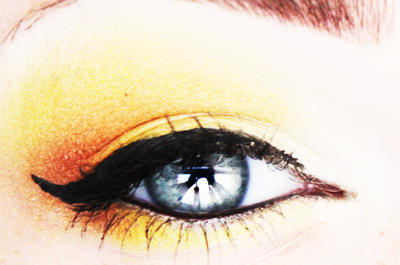 The first has too much contrast and the second is to vibrant. I see these last two the most, and it is so distracting. I know it is fun playin around with photo editing programs but its so easy to go overboard like this. Okay, now it's time for a recap! So that's basically it! Sorry this was kinda long, haha I just had a lot to tell you guys. I really hope this helps you guys with your own photographs. These are some great tips. I love the examples of what not to do, and how you explained why a specific example was bad. Great post Kassie, very thorough and well explained. I will certainly be checking for a macro setting on my shiesty little digital camera. Great post. Thorough and I loved the examples you provided! Those are some awesome tips!!! I know I need a better camera for my blog, maybe I'll get one this weekend... Thanks for the advice! Thanks for the tips! I found this very helpful!! Basically Iowa National Cash Advance - we're providing you with the top way to have money fast whenever you want it ppir.at it is additionally a quick process that is usually completed within two days. This is totally helpful!! Now to make time to do makeup looks! providing a customer with pertinent information. sites, classified ad sites, article directories etc. Good bye jobs, economic growth and stability for the American people. I'm having a look forward for your subsequent submit, I will try to get the dangle of it!